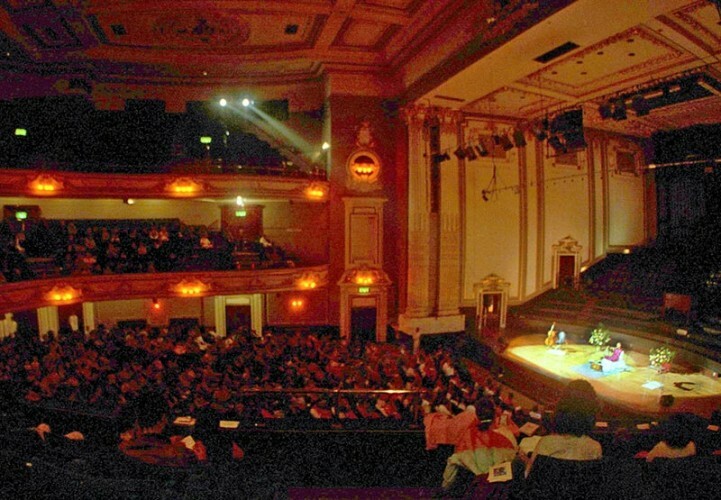 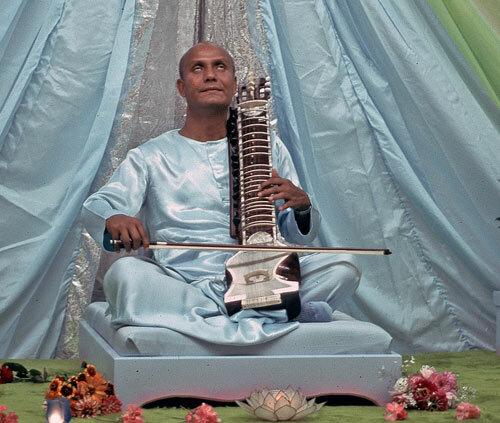 Sri Chinmoy performed almost 800 concerts of uplifting meditative music between 1984 and 2007. 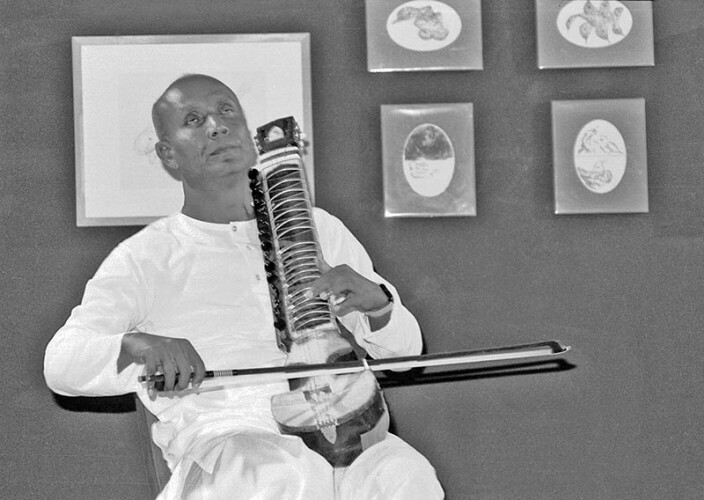 The power and beauty of Sri Chinmoy’s music gave thousands of people around the world an uplifting experience of tranquility and joy as he performed his haunting compositions on instruments from around the world. 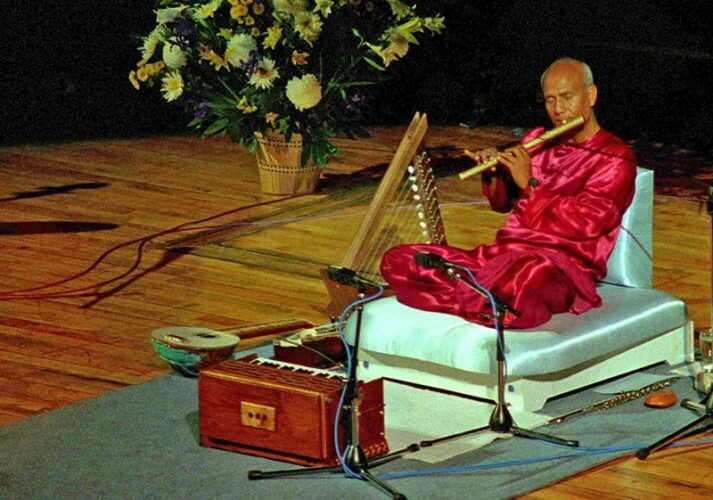 Sri Chinmoy may no longer be physically with us, but you can sample some of that experience through listening to his concert recordings, or through the ‘Music for Inner Peace’ series of concerts which started in 2010, and which recreate the atmosphere of Sri Chinmoy’s concerts through audiovisual displays and live performances.